Hayao Miyazaki rejoice: San Francisco's Studio Ghibli pop-up is opening tomorrow in Toto Concept 190, across the street from AT&T Park. The three week pop-up shop—featuring Studio Ghibli film swag—opens Saturday, February 24 and continues through Sunday, March 18. The shop is inspired by the forest where Totoro lives in the Studio Ghibli film, My Neighbor Totoro, with vibrant greens, eco-friendly merchandise fixtures made of recycled cardboard, and wall graphics of creatures from the film. According to Kinokuniya USA, the company behind the temporary store, "The shop will be carrying an exciting line of Studio Ghibli merchandise, most of which is shipped directly from Japan. Collaborating with Her Universe, there will be also exclusive Ghibli related merchandise, which you won't find anywhere else!" Before hailing a Lyft so you can buy all the things, you need a reservation to shop. Appointments, which are free, can be booked on Eventbrite, and the earliest dates are solidly booked. This is where it gets tricky. Eventbrite offers a drop down menu with dates and times, but that menu doesn't indicate which times are sold out. That means you have to click on each time slot to see if there's availability. (If you suffered through booking Hamilton tickets with SHN, you know this feeling all too well.) Based on a limited amount of clicking, it looks like weekends are a no go for new reservations, and mid-day on weekdays in March are your best bet. 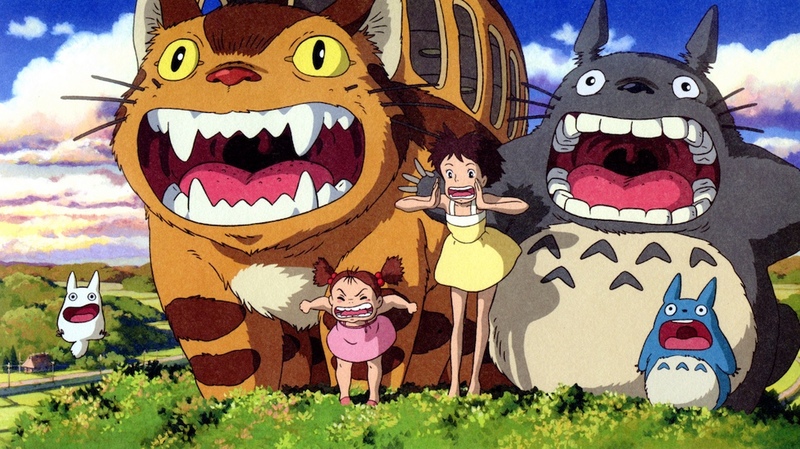 Is securing a time for the Studio Ghibli pop-up a hassle? No question. Is it worth it the trouble for Miyazaki mega-fans? You bet.